with the freedom from external nulling have made the OP07CSZ an industry standard for instrumentation applications. and the OP07C is specified over the −40°C to +85°C temperature range. The OP07CSZ is available in epoxy 8-lead PDIP and 8-lead narrow SOIC packages. 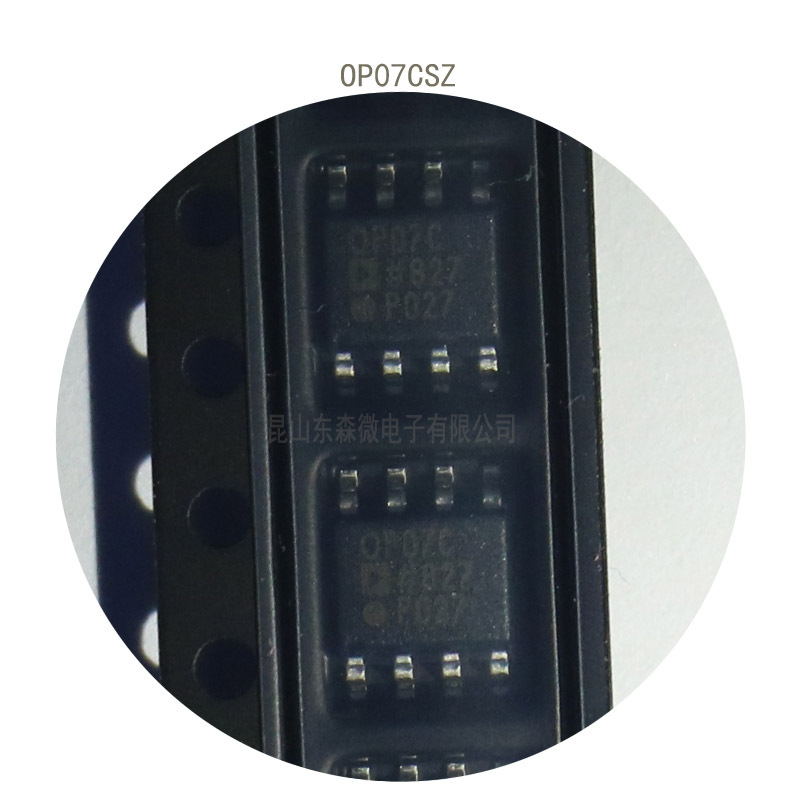 For CERDIP and TO-99 packages and standard microcircuit drawing (SMD) versions, see the OP77.